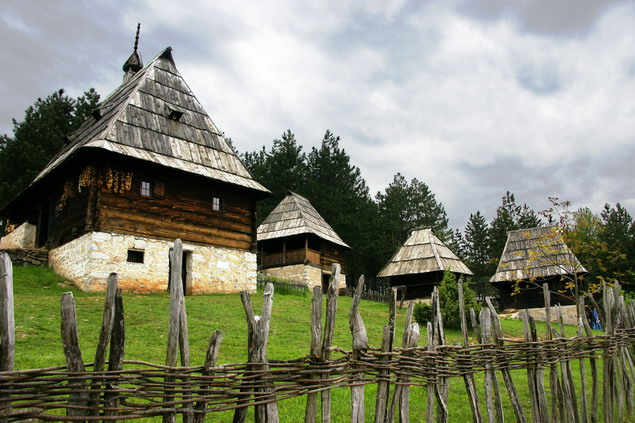 The village of Sirogojno is located 30 km east of the center of Zlatibor. The village was developed around the church dedicated to St Apostles’ Peter and Paul, built at the beginning of 19th century and it is placed under state protection. 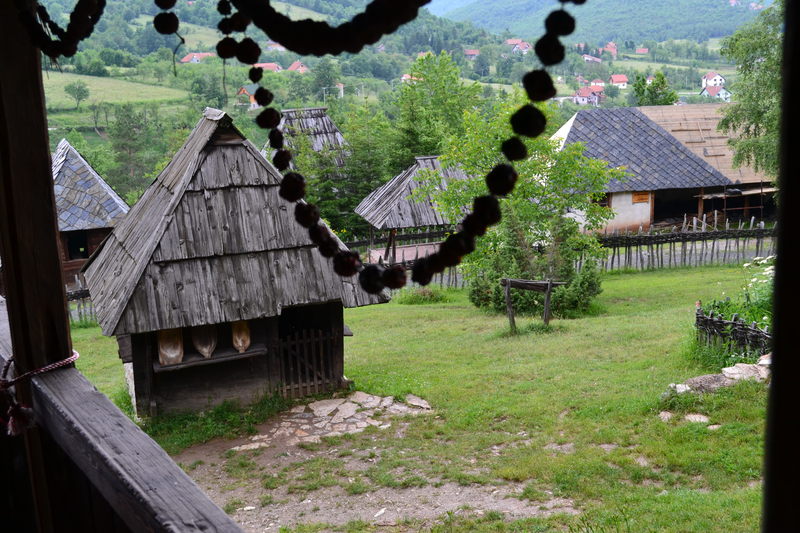 There also an old “ethno” village in Sirogojno. 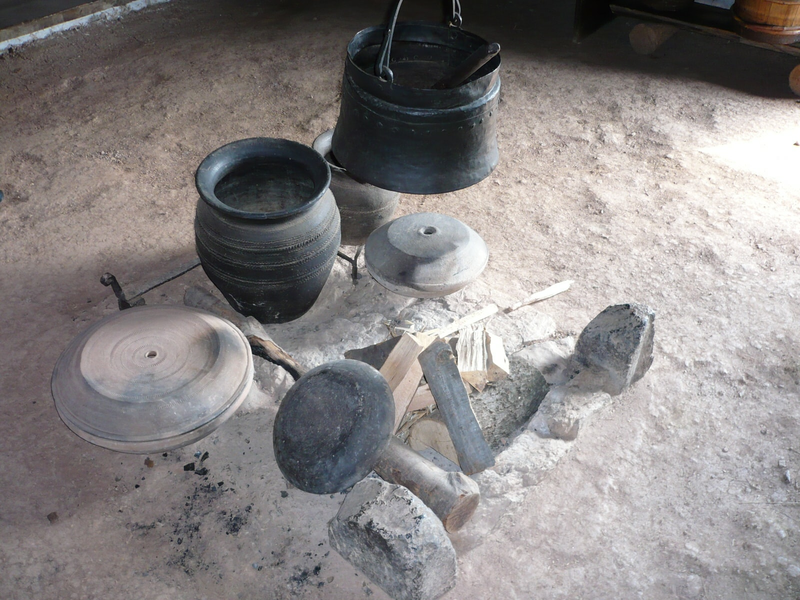 The Old Village Museum, an open-air museum, is actually an authentic village from the late 19th century and early 20th century and it shows the life of a rural family. 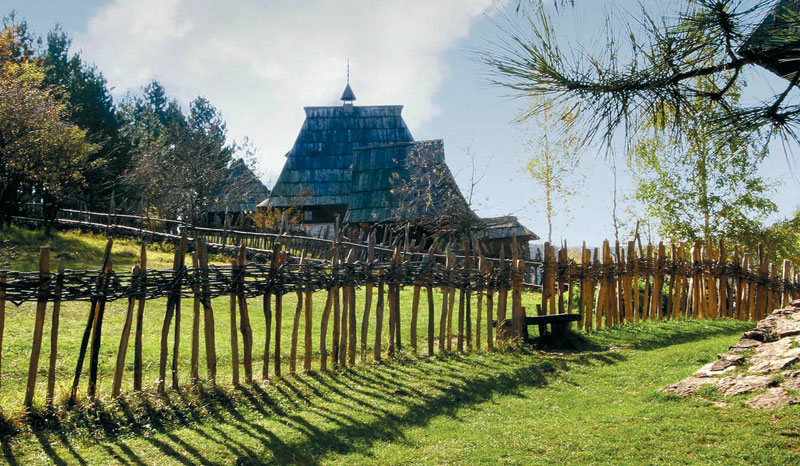 Old folk architecture is exhibited here, that was preserved from different villages of the mountain Zlatibor. 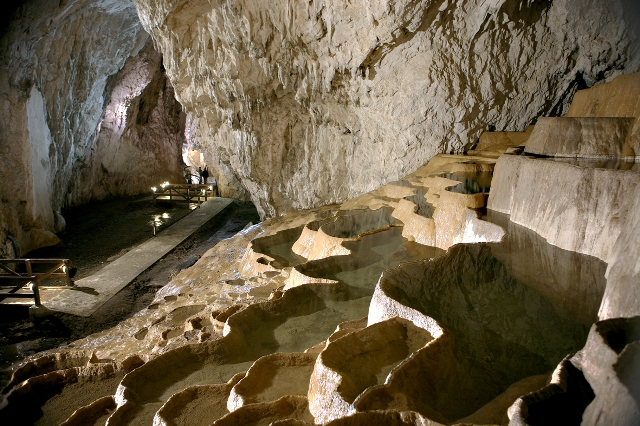 There are about 2000 exhibits in the Old Village. 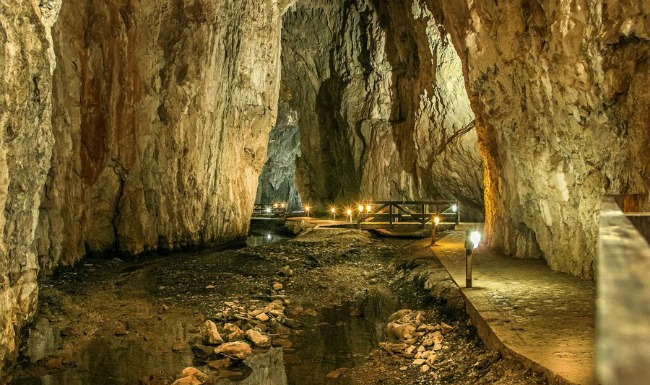 Accommodation in lodging cabins, a souvenir shop and an inn, create a lasting impression on visitors and wonderful memories that they take home with them from Sirogojno. 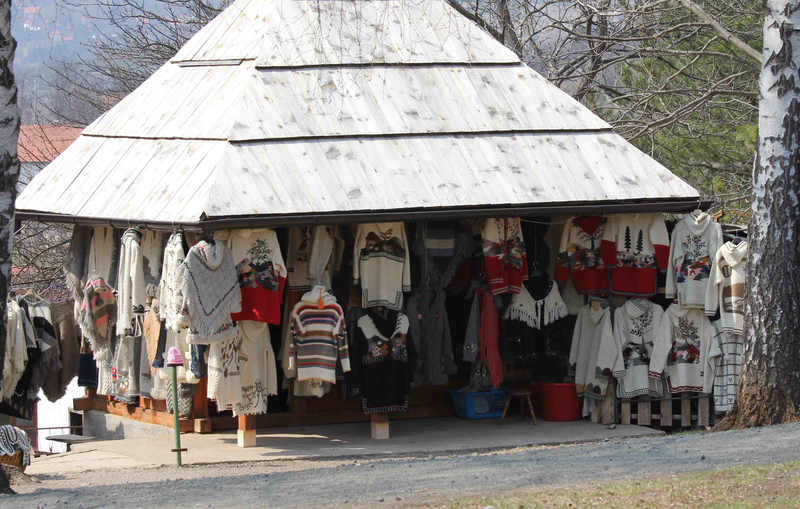 There is a unique “Knitters’ Museum” in the library of the “Sirogojno company”. Modern, high quality, clothes of authentic style is made with the traditional craft. Sweaters, jackets, caps, scarfs and socks are exhibited in the museum. to this wonderful trip. 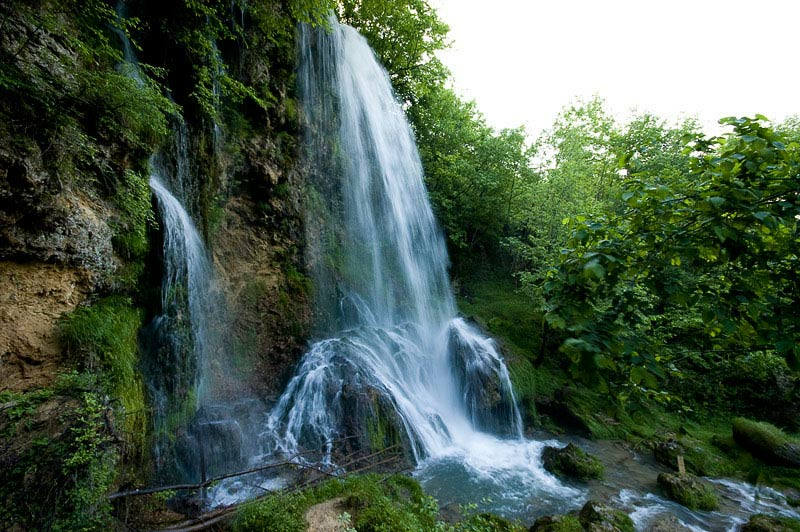 Complete the atmosphere with an overnight stay in one of our beautiful apartments. 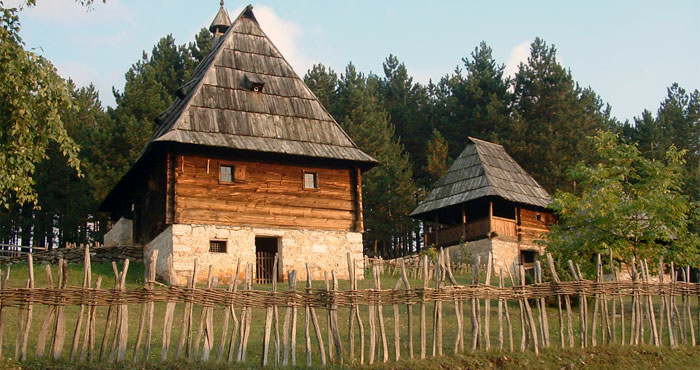 We will visit Museum "Old Village"
Return to Zlatibor around 17h. Price per person 1000 rsd. 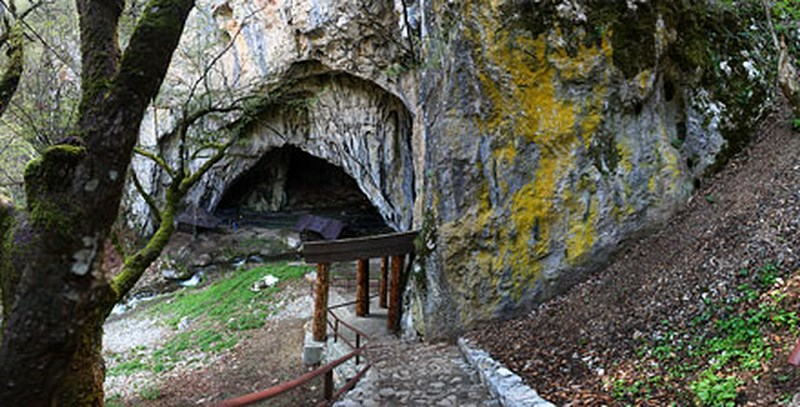 Ticket to Museum "Old Village"